Make Friends – Find Activity Partners – Gain Skills – Adventure Outdoors ! 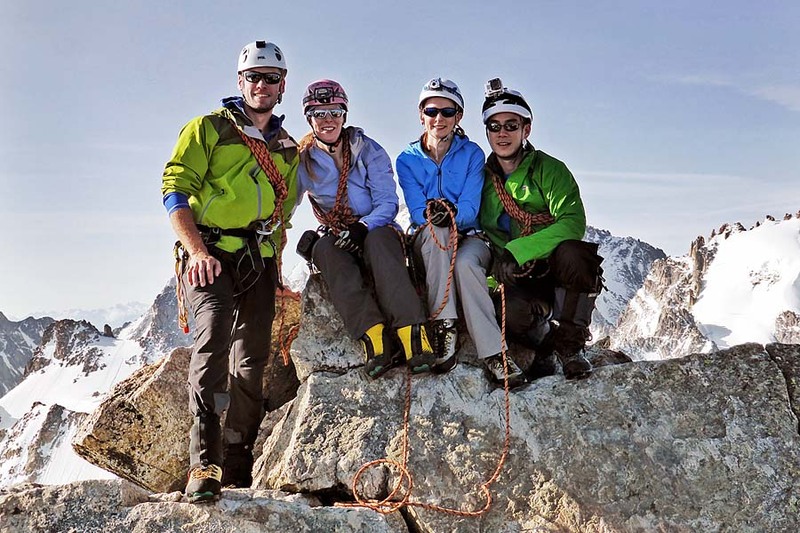 Solihull Mountaineering Club welcomes rock climbers, mountaineers and hillwalkers from Solihull, Birmingham and across the West Midlands. We are an active club, with a busy programme of weekends away, as well as social events, lectures and more. 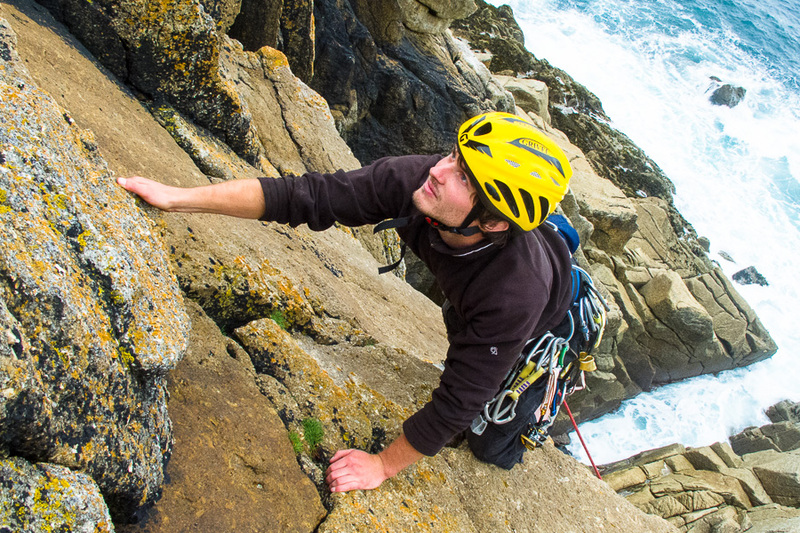 Outdoor Mountaineering, Climbing and more! 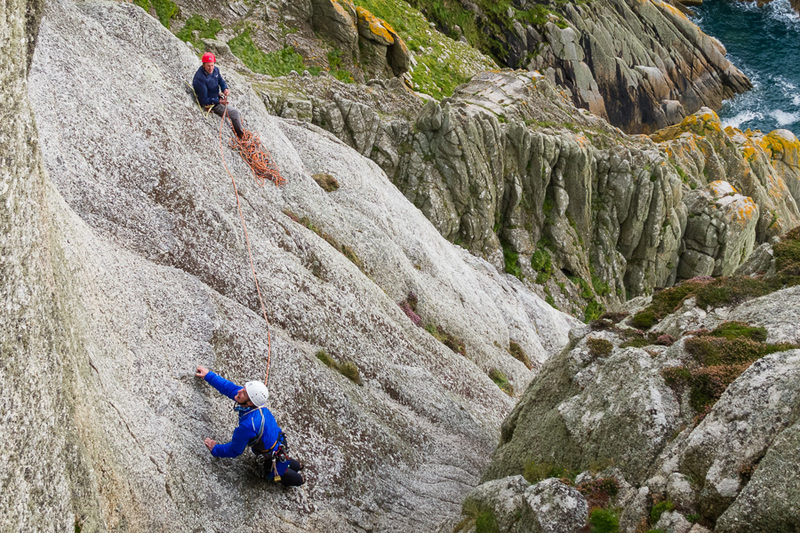 Every month we have scheduled weekend meets, staying in mountaineering club cottages, bunkhouses or camping. We also have an active network of members who arrange additional days out and weekends away. We climb indoors at Creation Climbing Centre, 582 Moseley Rd, Birmingham on Tuesday evenings. For more information click here. We also have discounted climbing on Monday nights for club members at Redpoint Climbing Wall, 77 Cecil St, Birmingham B19 3ST. Club members regularly go bouldering at The Depot, 10 Sherlock St, Birmingham B5 6LU and also at Birmingham Bouldering Centre, 2 Water St, Birmingham, B3 1HL. Other activites such as lectures, dinners and training events are often held at Old Edwardians Sports Club, Streetsbrook Road, Solihull, B90 3PE.